Put your Raspberry Pi board into a pi-top and you can start to build your own customised laptop. With the slogan, 'Learn, Play, Create', you can learn about programming, computing and hardware creation all at once ? all you need is a Pi board. 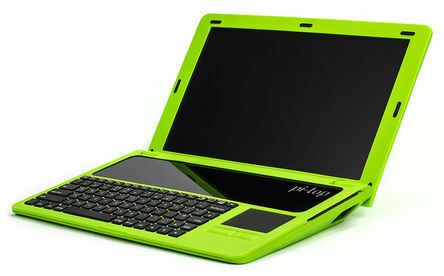 At RS the pi-top is available in green and dark grey. The pi-top takes little time to build and has no need for a soldering iron. You can start to experiment with electronics, create printed circuit boards and produce 3D projects that you can print (such as a pi-top case!). How? Through step-by-step online tutorials and lesson plans. The collaborative nature of the pi-top means that you can learn and share with others ? learning is cloud based.